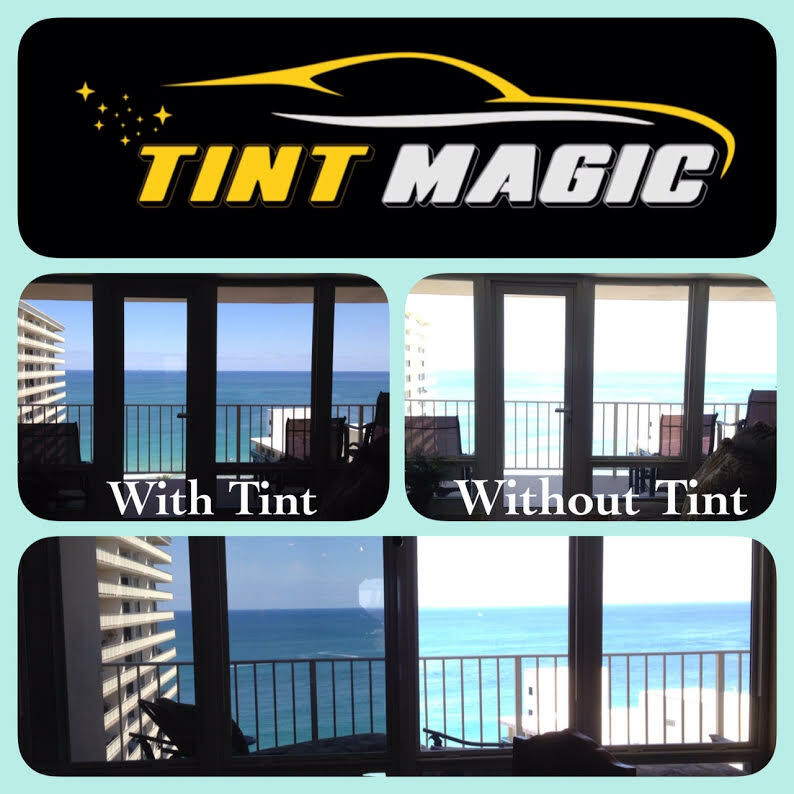 Whether you’d like us to tint your home, office or automotive windows, your satisfaction is 100% guaranteed.We offer a full range of high end window films. Just call us for a free estimate! 954-840-7883, our location: 11344 Wiles Road Coral Springs.